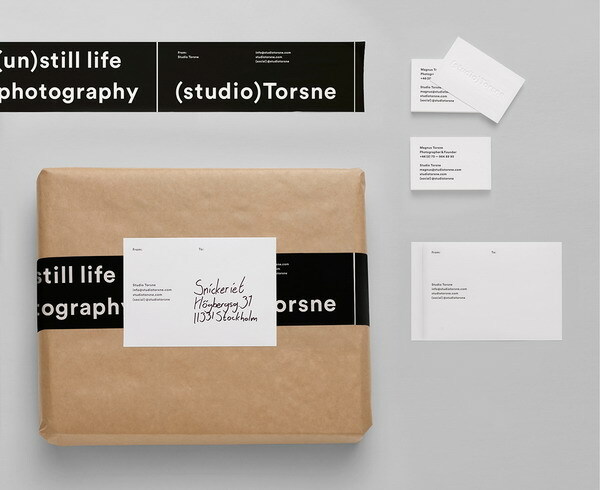 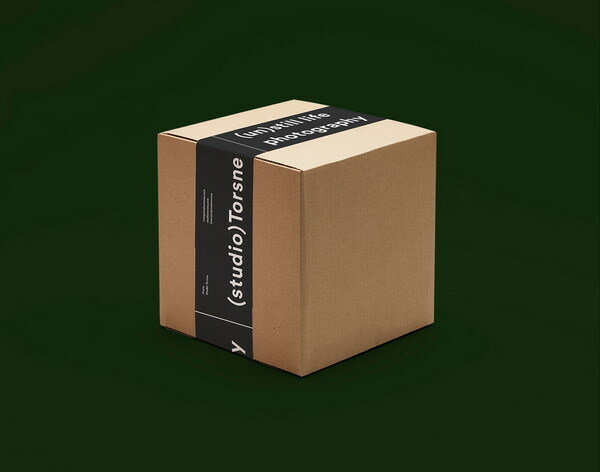 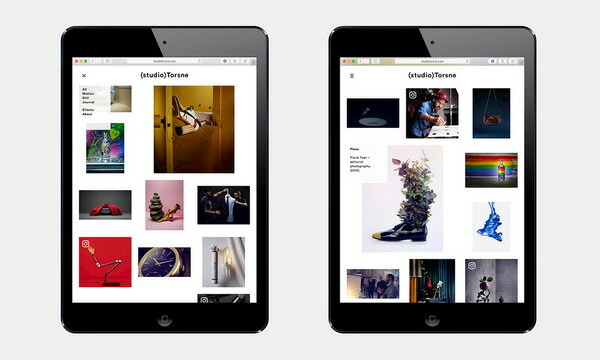 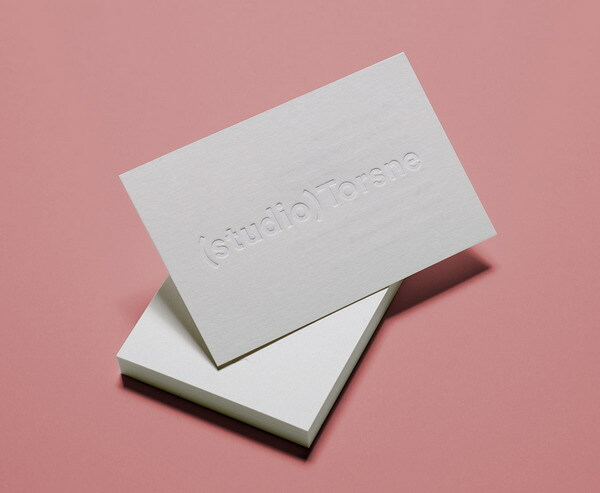 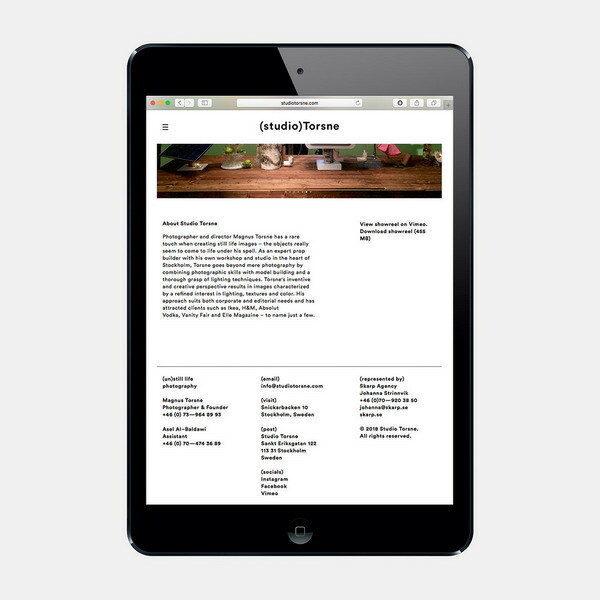 Visual identity for Stockholm based Studio Torsne, founded and run by photographer and film maker Magnus Torsne. 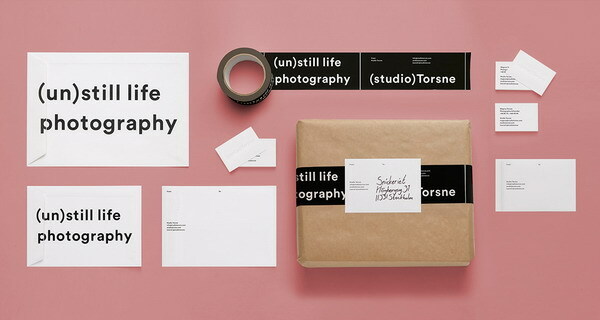 Studio Torsne works with photography, film and animation, often all at once, creating a sort of animated still life images. 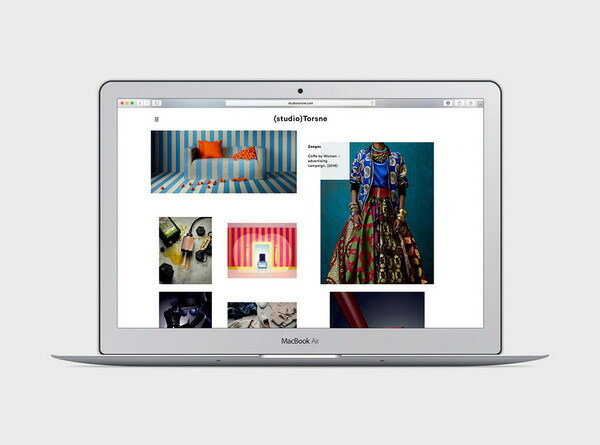 The projects range from large scale productions for clients like IKEA, H&M and Absolute Vodka to smaller productions and editorial works. 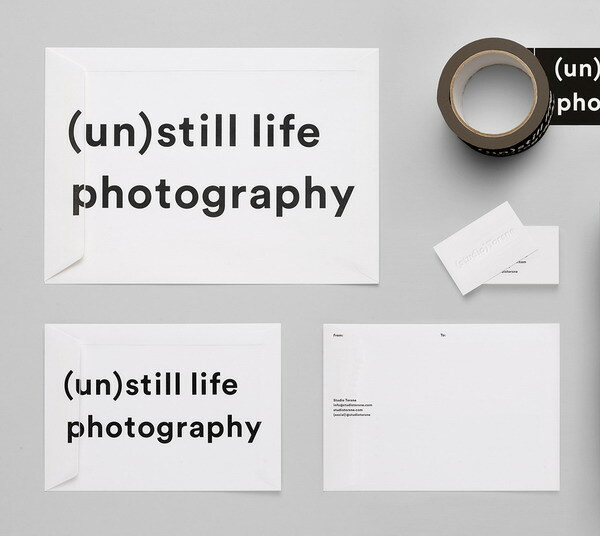 We wanted to emphasize the mix between motion and still photography, building the visual identity around one sentence: (un)still life photography. 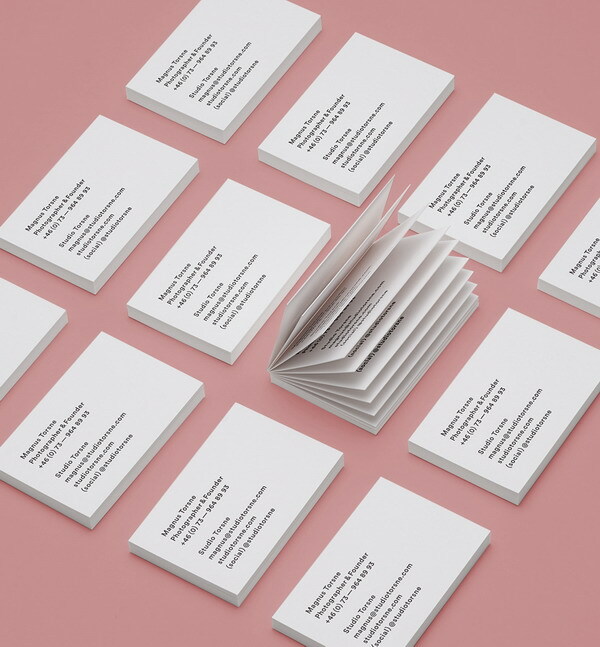 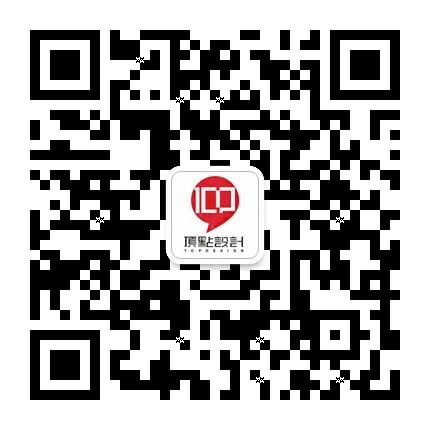 Art direction, graphic design and animation. 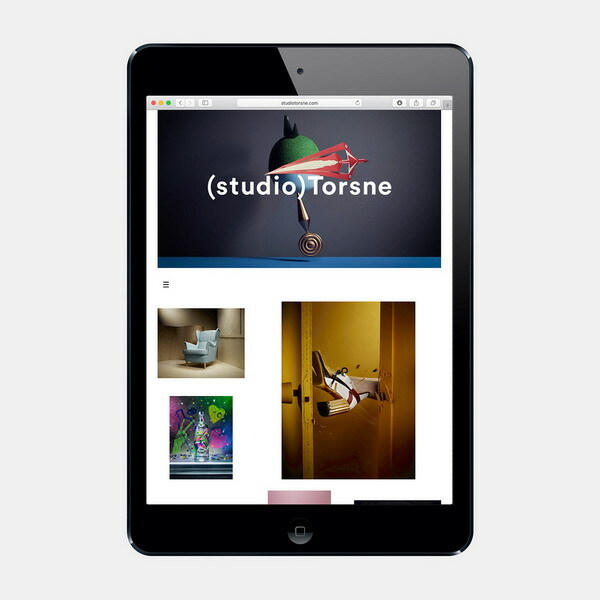 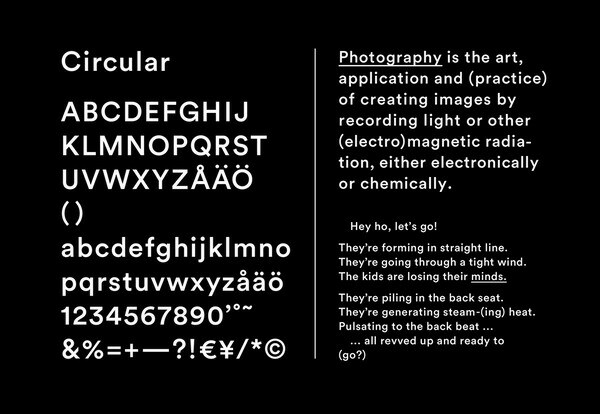 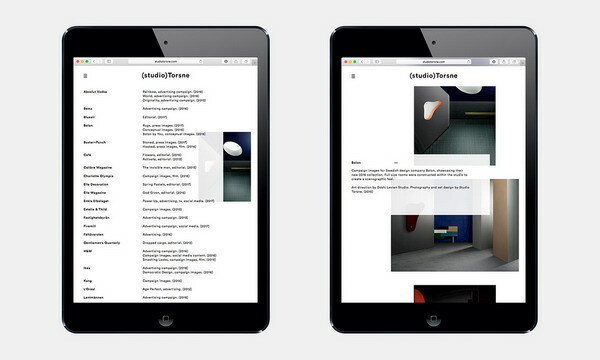 Code by Thomas Isberg, Tintonic Interactive.